Fox News may be entangled in a sexual harassment scandal that’s led to millions of dollars in payouts and some of its biggest stars leaving, but loyalty from a massive base of viewers including President Trump helped the network continue to rake in the cash, driving parent 21st Century Fox to a strong spring quarter. 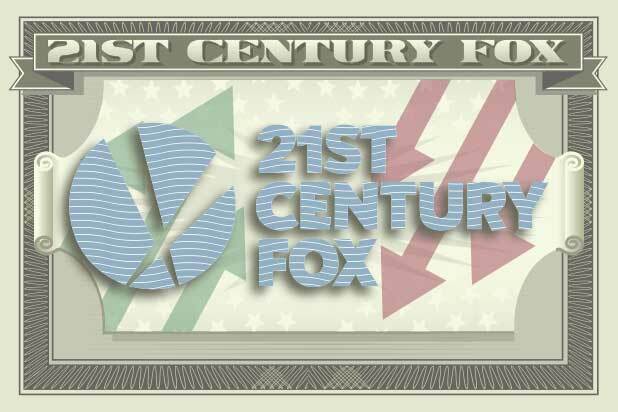 Wednesday afternoon, 21st Century Fox reported revenue of $6.75 billion and earnings of 36 cents a share for the three months ending June 30, which the entertainment conglomerate categorizes as its fiscal fourth quarter. That compares with the $6.65 billion in revenue and earnings of 45 cents a share Fox reported for the same period the previous year. Analysts had projected $6.77 billion in revenue and earnings of 35 cents a share, on average. 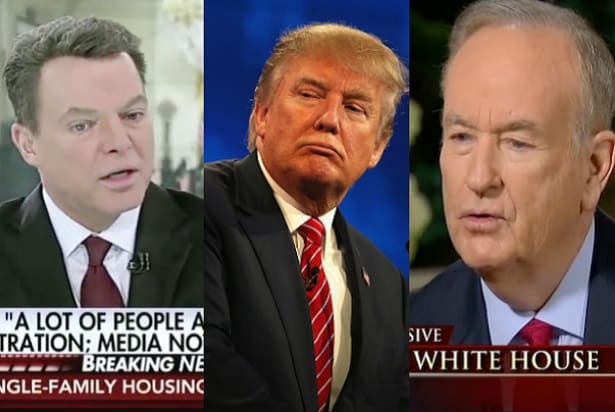 The Fox News cable network continues to be a ratings monster and cash cow for the company, even as it has become a story of its own due to multiple allegations of misconduct. Fox’s cable networks division increased its revenue by 10 percent year-over-year, and boosted its operating income before depreciation and amortization — a common measure of core profitability — by 19 percent. Mainstays Bill O’Reilly and Megyn Kelly have departed in recent months — the former after the New York Times reported the network paid a combined $13 million in settlements to women accusing him of sexual harassment. And just last week, Fox News host Eric Bolling was suspended pending an investigation into whether he texted lewd photos to colleagues. The network was also hit with a lawsuit last week alleging it worked with the White House to concoct a story about the murder of former Democratic National Committee employee Seth Rich. In June, Fox also revamped Fox Sports, laying off about 20 online writers and editors, replacing them with video producers and turning FoxSports.com into a home for exclusively video content. Fox’s film studio didn’t suffer as much as others from this year’s summer box office slump during the quarter, with animated comedy “The Boss Baby” being by far its biggest release, grossing $175 million domestically and nearly $500 million worldwide. Fox films actually topped their total domestic gross compared with the same period last year, which included “X-Men: Apocalypse” and “Independence Day: Resurgence.” However, with an inordinately strong spring last year that included “Deadpool,” the company’s filmed entertainment division couldn’t keep it. It reported a $22 million operating loss before depreciation and amortization, compared with a $164 million operating profit for the same time the previous year. The company will hold a conference call at 4:30 p.m. ET to discuss the earnings report.